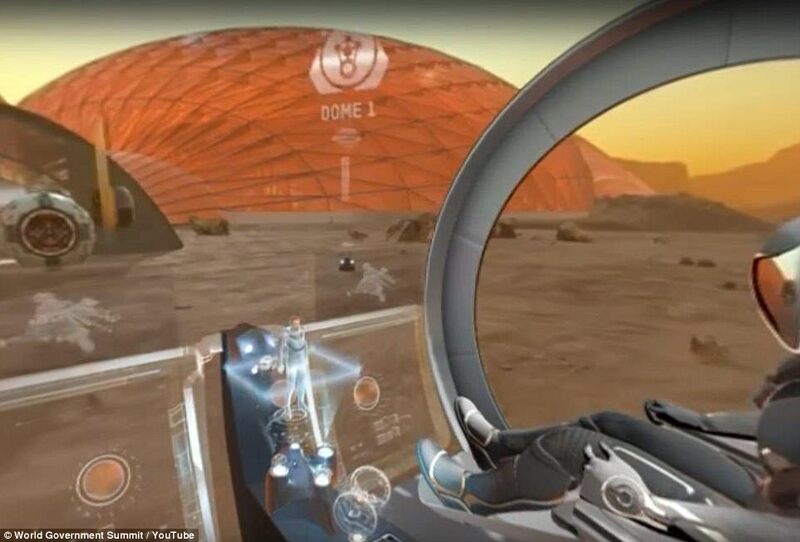 The United Arab Emirates government released an immersive 360° 3D 8K virtual reality experience of their vision of a colony on Mars. It’s complete with flying vehicles, A.I. robots, and glass-domed cities. 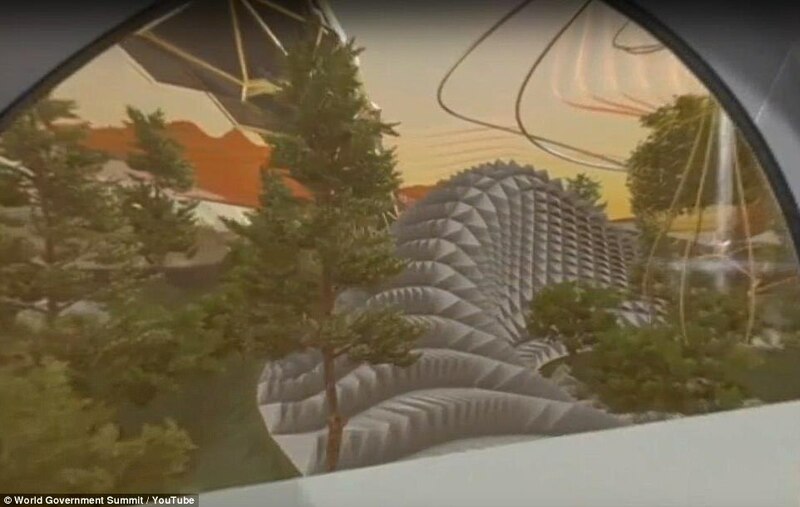 Their goal is to build the first Mars colony by the year 2047 and this vision is a look at what life could be like after 70 years of development. An interesting thing to note is their view of Mars having its own planetary government called the “United Government of Mars.” We can suppose this would be independent of any of Earth’s governments and we can speculate how different it might actually be considering all the new opportunities and unique circumstances. But would this Mars Government be friendly to all Earth nations? Many concerns and questions immediately spring to mind. Perhaps an international war may break out here on Earth as nations compete to be the first to stake a claim in the New New World. Buckle-up for a tour through the Mars City of Wisdom! 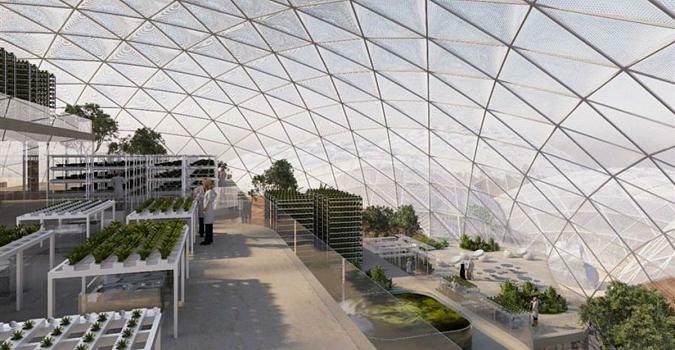 There are 600,000 people living here fed with indoor gardens. The UAE team seems to have thought through civic engineering by providing housing, schools, laboratories, gathering areas, and even a mining operation outdoors. 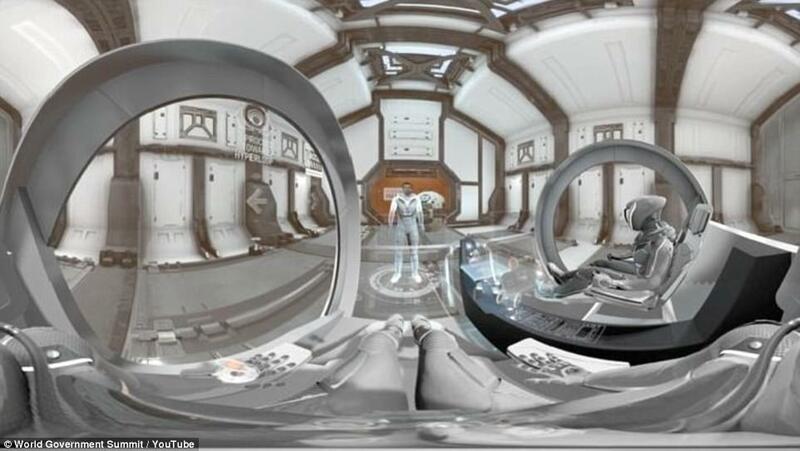 It seems there’s some sort of artificial intelligent management systems interconnecting the spacesuits, vehicles, robots, and access points. 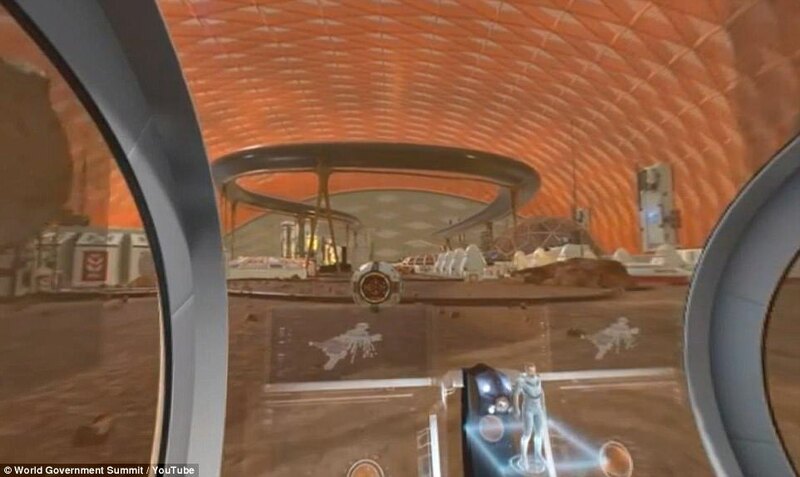 There are some who believe the United States has advanced technology with the capability to instantly transport to Mars using “jump rooms,” according to Andrew D. Basiago. 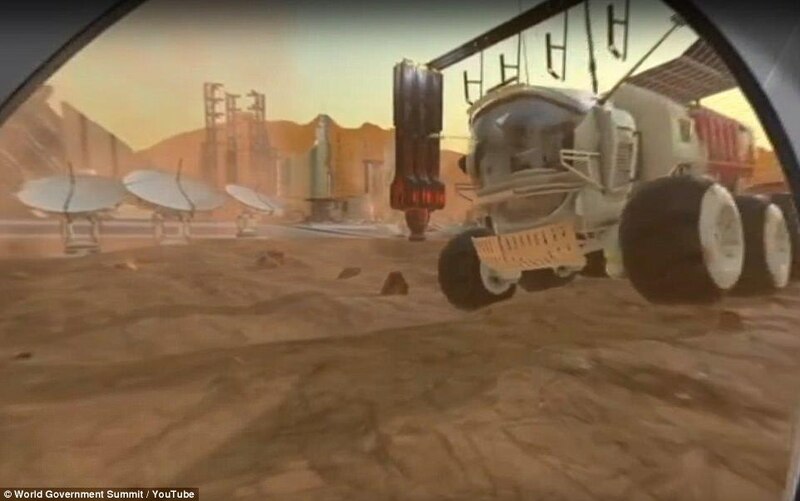 Supposedly, there was a “Project Pegasus” that sent humans to Mars with a very interesting story of what they found over there. Anyway, officially, NASA has done better than everyone else getting to Mars with a 70% chance of success. 15/21 since the 1960’s. Averaging all international organizations, Earth has a 50% success rate of landing on Mars. China and Japan failed but India made it. So the 2020 United Arab Emirates’ planned mission would be the first one by a Muslim country. They plan to orbit an unmanned probe around Mars by the year 2021 to mark their country’s 50th anniversary. It will scan the planet for sources of water where it would be the best place to support human life. 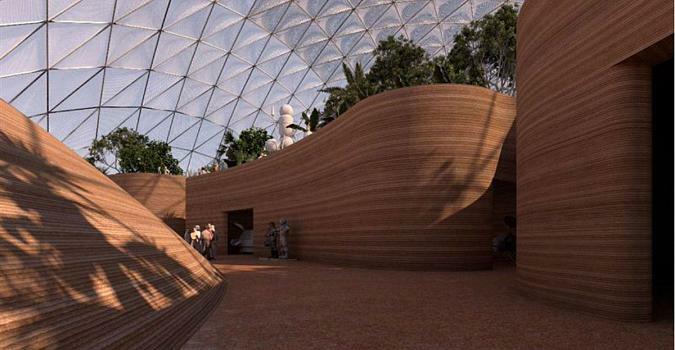 Such plans for UAE’s Martian city were first announced at the World Government Summit to 138 governments. Meanwhile, the UAE is developing an Earth-based Mars colony beta test to work out the bugs before building their actual city up there later. 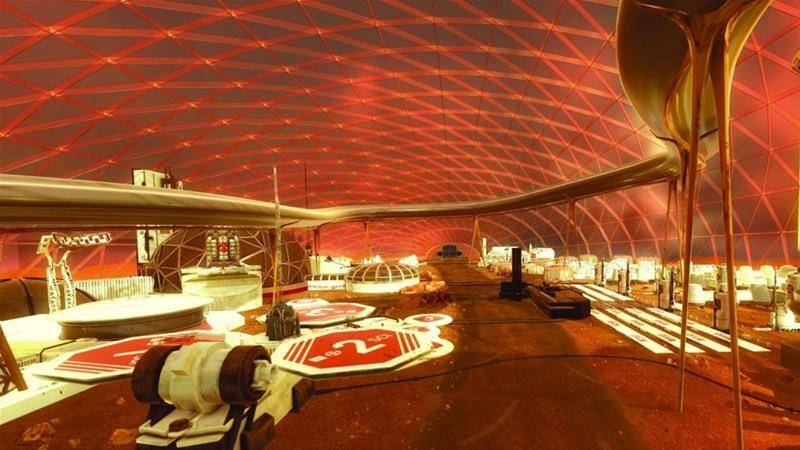 Dubai announced in September the construction of a $135 million “Mars Science City” spanning 1.9 million square feet. 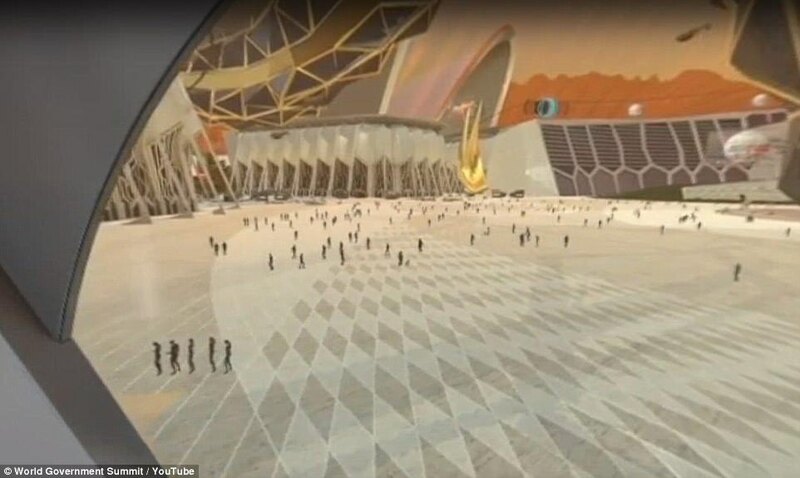 This will be the largest space simulation city ever built. The first inhabitants are researchers on a one-year mission to test out the sustainability of all the life support systems. They invest a lot of time in growing food, water recycling, and off-grid energy generation and storage. “The UAE is a great country with vision and understanding of the challenges we face and the rapid changes our world is experiencing.